Whether you require armed security guard or unarmed security guard you can depend on, we've got your needs perfectly covered - here at Great Lakes Security Services! Here at Great Lakes Security Services, we know exactly what it takes to make sure our client is kept safe at all times. You can count on us when it comes to all your security needs! Your safety and security always come first. As security professionals, we provide personalized protection services that are tailored to your specific needs. 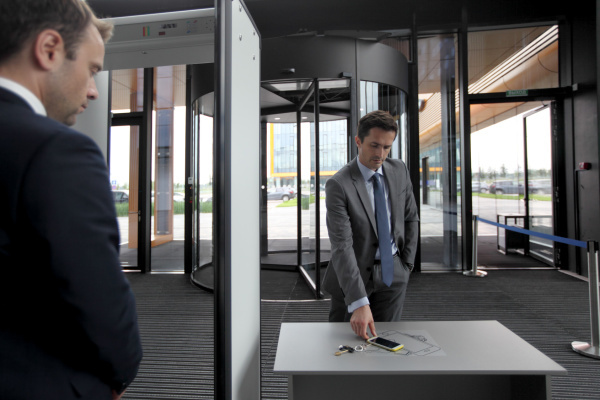 Exceptional Security Guard Services You Can Rely On. We specialize in providing off-duty police officers and security professionals for your security needs. If you're in Milwaukee or surrounding areas and are on the lookout for top-notch corporate and event security services Milwaukee Wi clients rely on, you couldn't have come to a better place! Great Lakes Security Services is the premier provider of security guard services for businesses, event, and others in need of top quality security guard services Milwaukee Wi folks trust. Our company was founded by, composed of, and is operated by a Wisconsin veteran police officer dedicated to providing outstanding security services for clients who want nothing less than trusted, reliable security for various needs. We take great pride in the quality of security services we provide. Whether you're operating a business receiving threats from employees who were let go, or are organizing a major event where top quality security services are a must, you can always count on Great Lakes Security Services to step up to the challenge and deliver the outstanding security services you need. 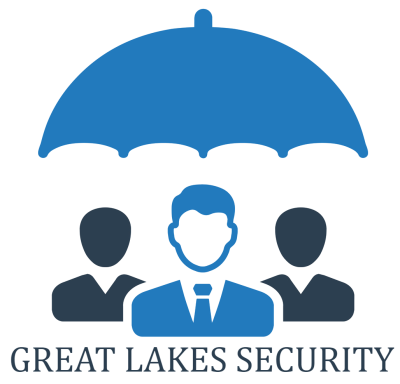 So if you're in Milwaukee or other areas throughout Wisconsin and are on the lookout for top-notch security services for your business or event, be sure to call Great Lakes Security Services today to get a free security analysis and consultation. You may reach us at phone number 414-550-2444 or email us at [email protected] anytime.